Looking to add something extra special to the wedding day? 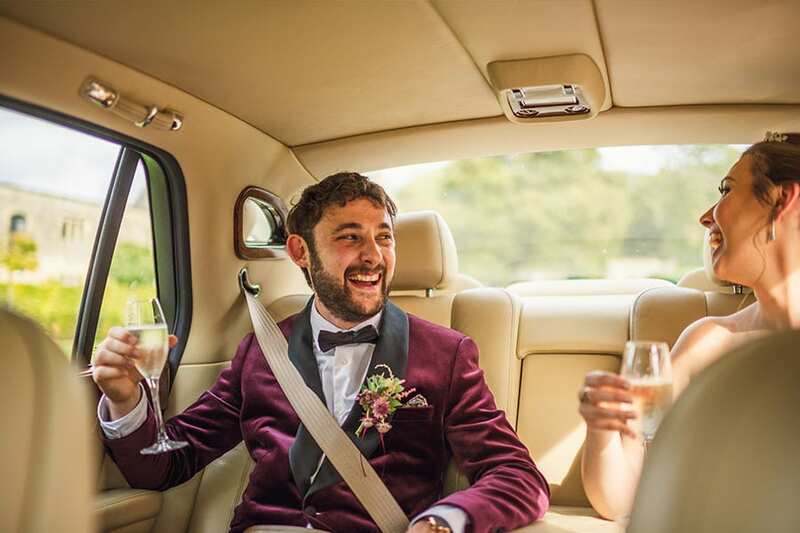 Give the gift of a chauffeur-driven wedding car. 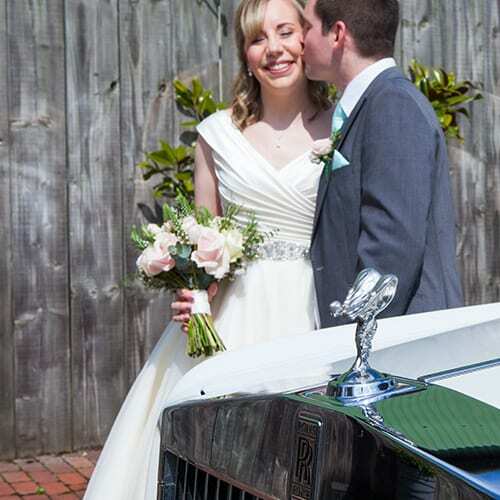 Whether you’re wanting to surprise your beloved on your wedding day with some luxury transport to ensure they get to the ceremony in style and on time, or if you’re family or friends planning an extra special gift for the bride and groom, you can buy our wedding day car services to give as a present. 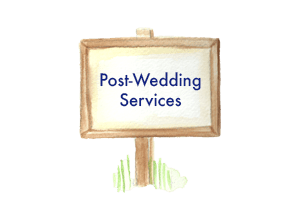 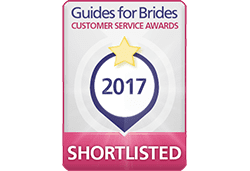 Click below to view our Wedding Day Services for more information about how we can help make their wedding journey one to remember.